VREEE represented by its wide spectrum of services provides an optimum solution to clients and investors concerns by our Professional Consulting Engineers and highly skilled workforce. Managing, Tailoring and planning optimized energy solutions for different types of buildings. 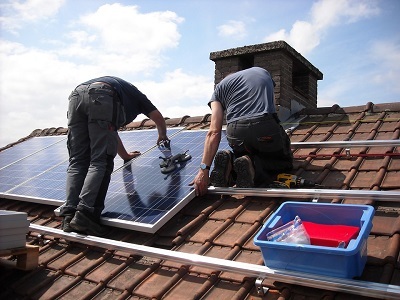 Guiding and supervising third party consultancy for photovoltaic systems. 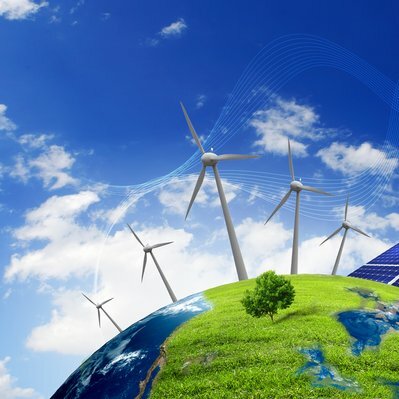 Technical and financial evaluation of renewable energy systems solutions. Supervising PV modules/system performance testing / Quality Assurance operations. Managing and designing economic feasibility studies and due diligence analysis. Managing and designing capacity development programs in Solar thermal and Solar photovoltaic Energy and Applications. VREEE realized the urgent need to the intromission of third party culture into the Jordanian energy market. Effective third party execution is a mainstay of proper operation and cost management. On top of all, Third Party consultancy mainly protects the consumer from the risk of predatory behavior that is likely to be exposed to within the process of acquiring energy solutions. Low quality energy solutions and poorly performing energy systems will never be in anyone’s interest. Consultancies we provide will raise confidence and assurance of better energy solution outcomes getting the real value of clients’ investment. Total energy solutions we design to reduce high energy consumption in buildings of all types, employ world class engineering understanding. 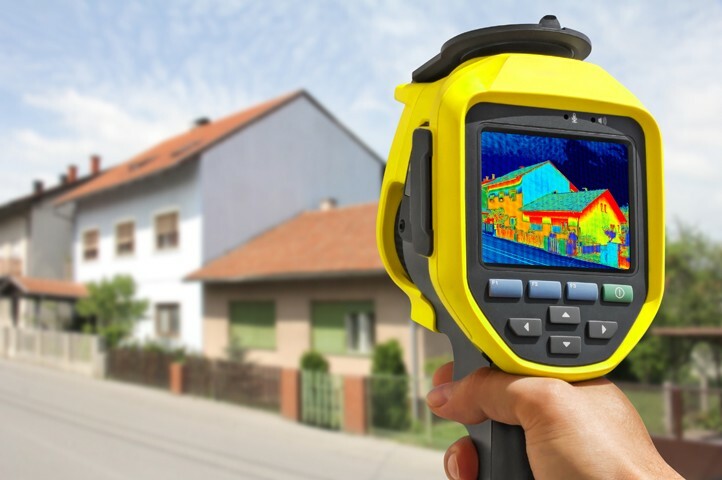 We help clients visualize energy saving scenarios, utilizing top notch technology modeling software’s to simulate our proposed solutions, calculate feasibilities of each proposed scenario and leave it up to the client to make their choice. Our capabilities and unique performance do not stop here! We actually walk clients through every single phase initiating, executing, monitoring and controlling these solutions. We use globally renowned devices, equipments and tools that are new to Jordan to supervise and control proper execution of our solutions. Solutions we provide are based on credible scientific approaches, rather than commercial and unrealistic promises. Applicability, feasibility and marketability are our powerful driving forces encouraging sustainable decision making by individuals. Our solutions are always responding to buildings codes and product innovation. VREEE thrives to excel in the field of Renewable Energy and Energy Efficiency, introducing best practices and universal technology applications to build the engineering skills and management capacities of practitioners in Jordan. Lack of expertise is the main challenge green energy technology field is facing. Education and knowledge comprise the first building block for proper practice and better professional conduct in this emerging sector. Nevertheless, training and hands on experience is vital for any successful professional plans any practitioner aspires to fulfill. Our profound experts and advanced training programs are demand based. Our training modules and capacity building programs are designed to transfer successful learning models and advanced technologies to local market. Partnering with prestigious academic institutions made us one of the few specialized training providers.